Sprawling FPS action and intense military battles beckon you in these Call of Duty-ish games! Another year rolls along and yet another Call of Duty game is released. Some let out a groan; others rejoice at the chance to jump back into the war-fray. Yet, whatever your feelings towards its annual installments, it’s hard to deny the franchise’s immense blockbuster success. Combined, CoD games have netted billions in sales – with the newest Call of Duty: Infinite Warfare bringing in even more monster profits. The best FPS games like Call of Duty prove to us you don’t need to make Hollywood movies to rake in mountains of cash, semper fi style. Each game must be a first-person shooter (FPS). This is an absolute must since Call of Duty itself has become synonymous with the genre. Military-style / Squad-based combat should be a key feature. What do we mean? Well, there are plenty of best FPS games out there that’ll have you play as a one-man hero (e.g. DOOM, Shadow Warrior 2, etc.) However, like CoD, all our selections place you as one among a group of fighting allies (human or AI) battling against opposing forces. The game should also have a distinct ‘boots on the ground’ vibe to it. Note: You can also have a look at our list of 10 Retro-Style FPS Games Like Doom (Here you’ll find Wolfenstein, Serious Sam, and many more FPS games not on this specific list). Games should offer you a good variety of weapons and equipment with tight shooting mechanics. Custom load-outs are optional but preferable. Selections are in no particular order. Be sure to also check out our Honorable Mentions at the end of this list. All images / videos are copyrighted to their respective owners. This post contains Amazon affiliate links. We earn a small commission should you buy anything through them, at no extra cost to you. A fairly obvious start, what with the creators of Titanfall being ex-developers of the Call of Duty franchise. Like most games like Call of Duty, this series places you amid fast-paced military-style action with tons of guns, explosions, and chaos to go around. Multiplayer action is also intense, thanks in part to having 20-foot plus Titan machines stomping about the place. Some Internet uses have actually accused the previous Call of Duty: Advanced Warfare of ‘ripping off’ ideas from the original Titanfall. These opinions stem from CoD’s recent veering toward futuristic settings with the inclusion of high-tech weaponry, jetpacks, and even mechs – the very same features that make Titanfall stand on its own mechanised feet. 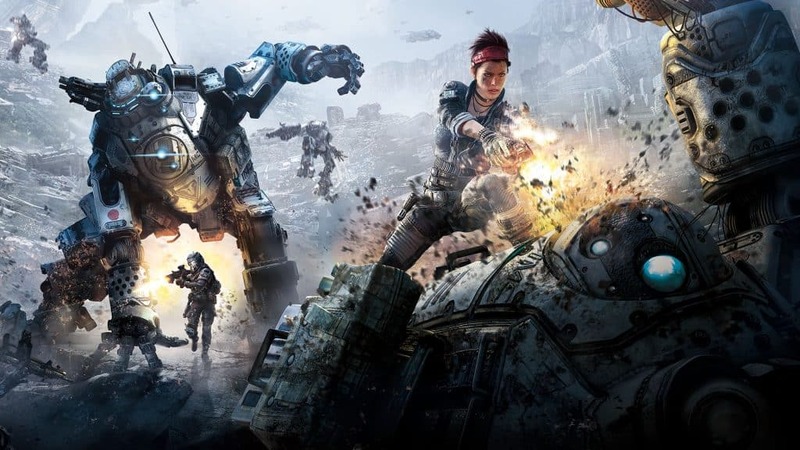 Whatever your take on the controversy, you’ll be happy to know that Titanfall 2 sees Respawn Entertainment make big strides to improve a few core mechanics. For example, quite a few new weapons and character skills have been added to your already expansive arsenal. Map-traversing parkour movements have also been slightly slowed down. This was done to make the game a bit more accessible to novice players (for better or worse). However, it is the massively enhanced single-player campaign that has received special praise. You’ll be happy to know there’s a halfway-decent story oiling this juggernaut franchise now! Overall, the Titanfall series is easily one of the best FPS games like Call of Duty around. Of course, there are obvious differences between the two. However, as a CoD fan, you’ll definitely enjoy Titanfall’s brave mix of both old and familiar gameplay qualities common to the genre. Read more honest player reviews of the Titanfall series. Surely you saw this coming? Of course, any list of best FPS games like Call of Duty would not be complete without the long-lasting Battlefield franchise. Like CoD, this series has had its fair share of ups (i.e. the latest BF 1!) and downs (e.g. the buggy initial release of BF 4). 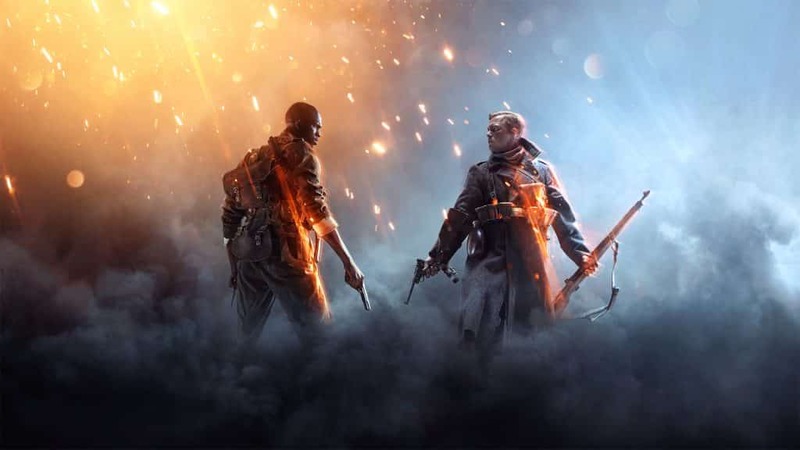 Nonetheless, Battlefield as a whole continues to chalk up massive profits with millions of units pushed out with each new installment. Fun Fact: Battlefield 1 now holds the record for the biggest open beta release in gaming history, period. Impressive! Now, we don’t want to upset any fanboys. So, it’s important to mention a few very key differences between the two franchises. First, Battlefield has an especially heavy emphasis on large multiplayer maps. We’re talking massive ones that hold up to sixty-four players at a time. CoD by contrast focuses on slightly smaller-scale, but no less epic battles that force you to move fast and take cover often. Both have also undertaken radically different thematic directions of late. For instance, Infinite Warfare throws you far into the future, whilst Battlefield 1 takes us all the way back to World War I. You can check out a long list of other differences here and here. However, all this being said, Call of Duty and Battlefield do share some core similarities with each other. For starters, they serve up ridiculously addictive ‘boots on the ground’ FPS action with a full range of gameplay modes. Strategy and twitch-reflexes also come into play, depending on the roles you choose to adopt. There’s also a strong military theme running through all games, albeit set to different eras. In short, if you’re a fan of games like Call of Duty and haven’t yet tried Battlefield, you owe it to yourself to do so. Read more honest player reviews of the Battlefield series. Killzone has lost a bit of its luster in recent years. Regardless, the series will still thrill you in true CoD-like fashion with some of the most beautifully epic set-pieces seen in any FPS game to date. However, unlike Call of Duty, Killzone keeps a similar futuristic setting throughout all releases, with a story focusing on the intergalactic war between the ISA and evil Helghan Empire. Think Halo and Star Wars blended with The Red Spectacles and you’ll get a good picture of what to expect. Akin to other games like Call of Duty, Killzone is big on first-person shooting – with a little third-person action thrown in from time to time. Multiplayer modes are also intense, covering the range of eight, sixteen, twenty-four, and thirty-two player maps. However, take note that public servers for earlier Killzone installments have since been shut down. Killzone also has a consistently solid military theme. This is all held together by single-player campaigns packed with explosions, collapsing buildings, and other CoD-ish blockbuster sequences. The staggering scope of the games will specifically appeal to fans of Advanced and Infinite Warfare. 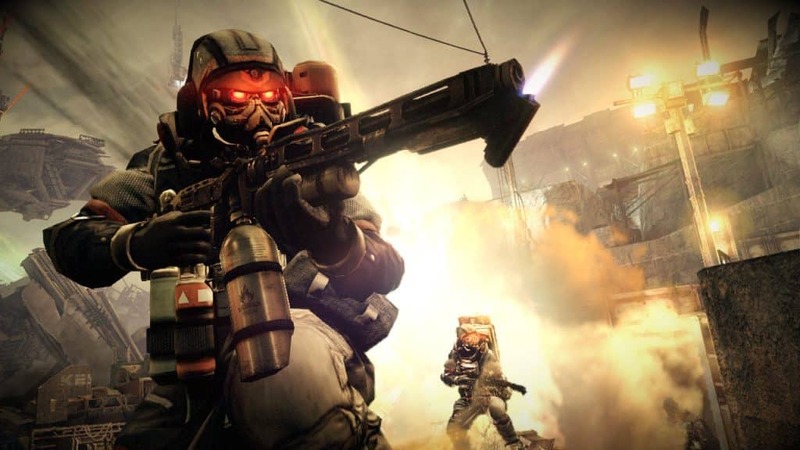 Overall, Killzone releases – while not without their flaws – are still among the best FPS games like Call of Duty released to date. Read more honest player reviews of the Killzone series. Yet another Sony exclusive makes the list (hang on PC / Xbox owners – we still got you covered). The Resistance franchise sets a somewhat similar tone to Xbox’s Gears of War games. Basically, an alien race known as the Chimera has invaded Earth, enslaving humans and transforming them into monster soldiers. Your role of course is to fight with your allies to take down these pesky space fiends, one bullet at a time. Similar to most best FPS games like Call of Duty, Resistance embraces its military-inspired tropes and jargons in full force. Much of the three-part story centers around invasions, nation-state emergencies, counterattacks, and other narrative arcs any CoD fan will feel right at home with. 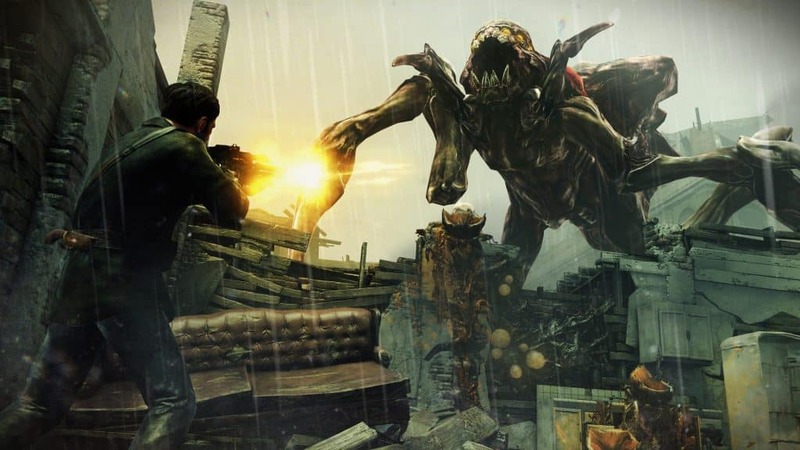 In addition, there’s a wide assortment of both realistic and futuristic weaponry – a bit of a mash up between old-skool Call of Duty games and more recent sci-fi installments. Unfortunately, the status of Resistance’s multiplayer servers seem all but lost, being shut down, reopened, and shut down again. However, offline multiplayer is still an option. Playing the Resistance series feels more like a nostalgic romp than anything else. Nonetheless, this cult-favorite series remains one of the better ones available if you’re in search for FPS games like Call of Duty to try. Read more honest player reviews of the Resistance series. The original Medal of Honor was one of the first few decent FPSs released for the PlayStation 1. From there, the series has, like CoD, explored various war-time scenarios situated across different locales. There are some fabulous set-piece action sequences, too. Medal of Honor indeed knows how to up the visceral intensity at all the right times. You’ll constantly find yourself digging your heels in trying to get from one battlefield objective to another. Admittedly, time has not been the kindest to this military franchise. 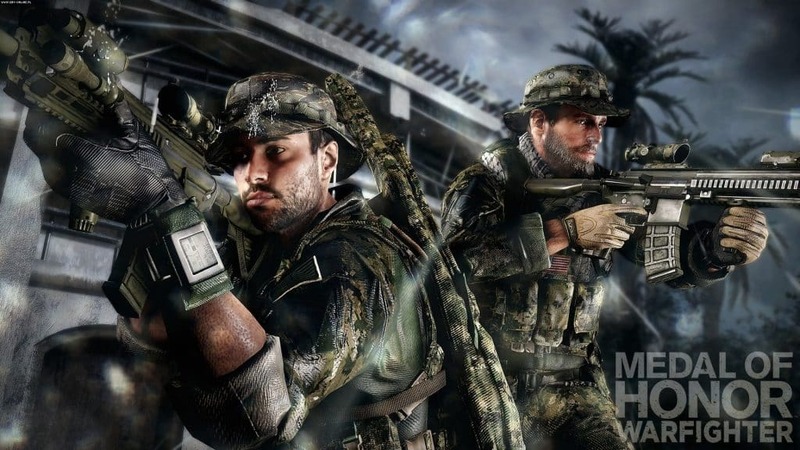 For one thing, Medal of Honor was playing catch-up in the innovation department since the mega-release of Call of Duty: Modern Warfare. The series has all but faltered, owed in large part to Warfighter‘s bad reviews and tanked sales. Numerous sources have told the story of the franchise’s slow demise. Long story short, there seems to be little hope for Medal of Honor’s revival, at least in the near future. Nonetheless, do not be misled. At its peak, Medal of Honor games were easily some of the best FPS games like Call of Duty ever released. You’ll want to try Allied Assault, Frontline, and Rising Sun – some of the stronger installments in the franchise. Multiplayer servers are of course closed by now, though the single-player campaigns are still immensely fun even by today’s standards. Expect plenty of ‘boots on the ground’ run-and-gun action similar in tone to Call of Duty 1 and 2. In sum, Medal of Honor most definitely retains its status as one of the better FPS franchises released from a bygone age. Read more honest player reviews of the Medal of Honor series. More best FPS games like Call of Duty ahead! 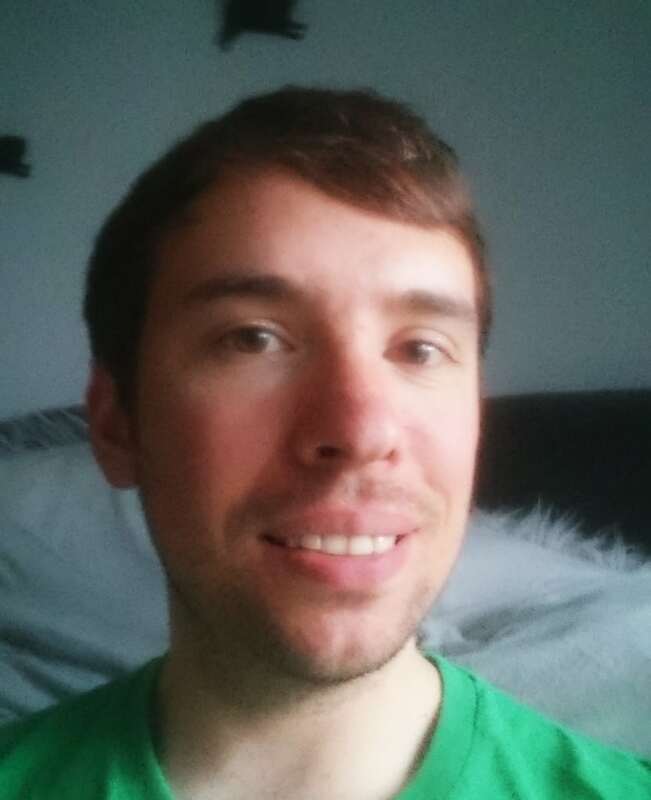 Matt is a programmer by trade although he spends most of his free time playing and writing about games. He rates Katamari Damacy as one of the greatest games since the beginning of forever.